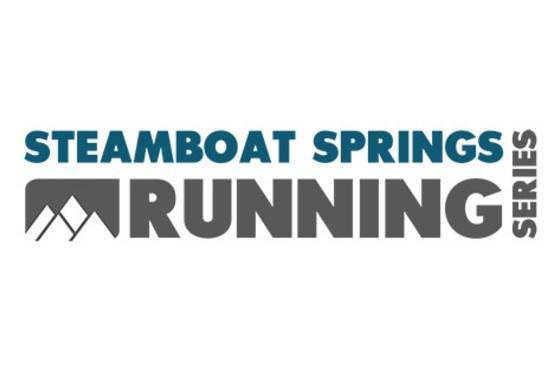 The Hayden Cog Run is one of the longest consecutively run races of the Steamboat Springs Running Series and in the state of Colorado! This is a Routt County Classic held in the small town of Hayden Colorado 25 minutes west of Steamboat. Distances: 8.4 mile, 5k (roads). There will also be a 1 mile Kid’s Fun Run benefiting the Hayden Valley Elementary Health and Wellness Team.